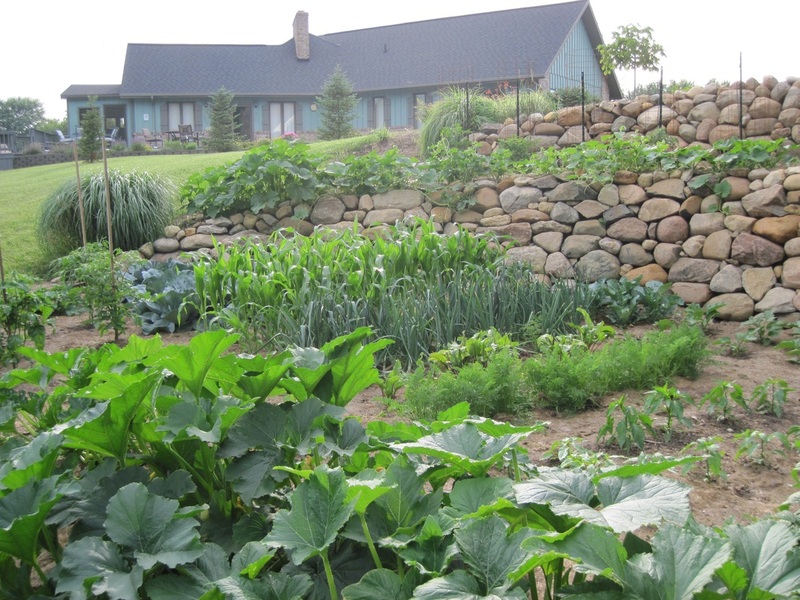 ​Shorewood Farms specializes in home grown produce, eggs and honey. 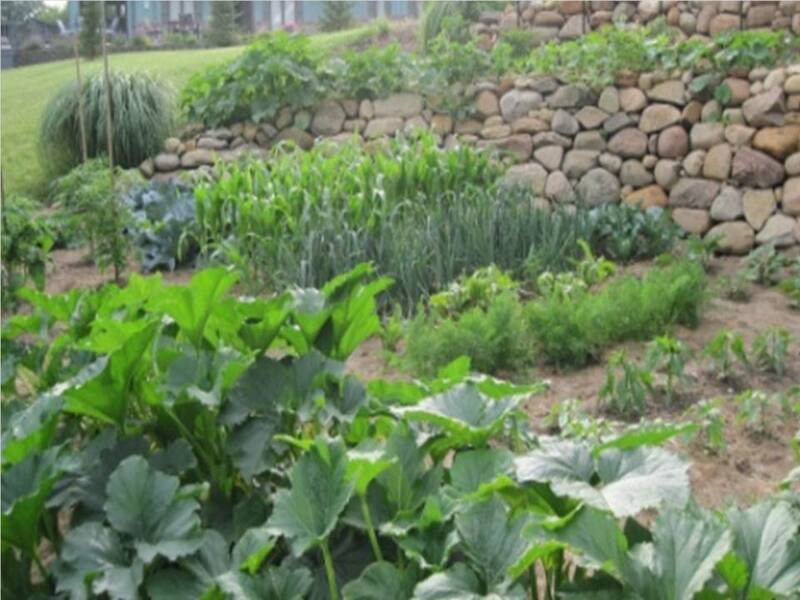 ​We offer a variety of vegetables, fruits, herbs and flowers that are grown using natural and organic growing practices. Our products give you the benefit of knowing where your food comes from. We do not use chemicals or pesticides in our growing methods. Our produce is picked at the peak of its nutritional value, which means it is more flavorful and healthier than what you will find at your local grocer. Photo used under Creative Commons from Flikkersteph -4,000,000 views ,thank you!